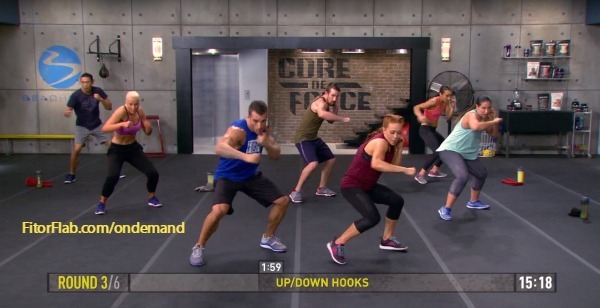 I was excited to try the new Core De Force workout today during the special preview at Beachbody on Demand. This workout was MMA Speed and today I review it for you. 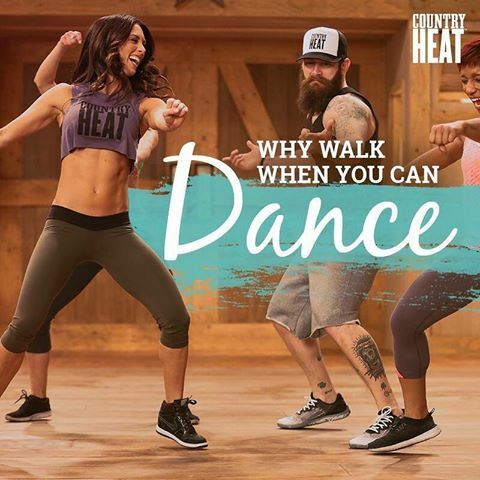 Created by Trainers Joel and Jericho, the Core De Force fitness program from Beachbody is a 30-day program, with no equipment. 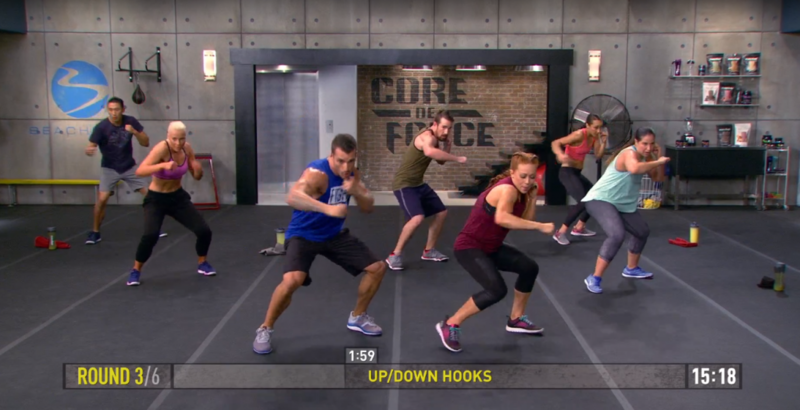 You’ll be doing core-defining workouts inspired by Mixed Martial Arts (MMA). It will be available to order on November 1, 2016! I was a little nervous going into this 35 minute workout, because I knew that it would be huge challenge! But it’s well organized and broken down. MMA Speed is broken down into six 3-minute rounds. They alternate between MMA combinations, bodyweight training and cardio. Yep, I was breathing hard! It’s totally focused on your upper-cody and core. Once thing I love is there is a modifier. If you can’t do the move exactly yet, follow the modifier. 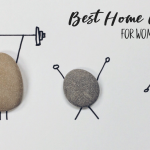 You’ll still get an incredible workout, believe me! The best part is that prior to starting the actual workout there is a section called “MMA Speed – Learn it and Work it.” It’s just under 7 minutes. Jericho and Joel go through each move to show you exactly how to each move correctly. This was a fantastic way to start so I could become more familiar with the moves. I learned about Dominant Stance, Jab, Cross and a few others. I enjoyed learned the moves in slow motion so I could be better prepared to do them fast and get the most out of the Core De Force workout! I have to admit, I was really feeling it by the time the MMA Speed workout was over! I loved it and highly recommend it. I can’t wait for the launch so I get the entire Core De Force program! I also wanted to let you know about the Digital Challenge Pack that will be avilable On October 31. This is such a cool option! Order YOUR Core De Force kit.